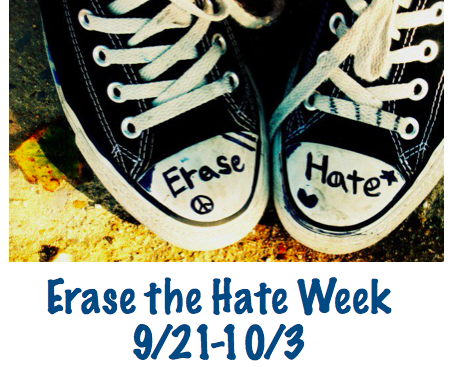 This Friday 9/21 kicks of our Annual Erase the Hate week at R.B. Stewart Middle School. Erase the Hate Week gives students the tools and insight to celebrate diversity and acceptance of everyone. Each day will have a theme, an activity, and a video.